Got T-shirts? Turn them into a stunning quilt. 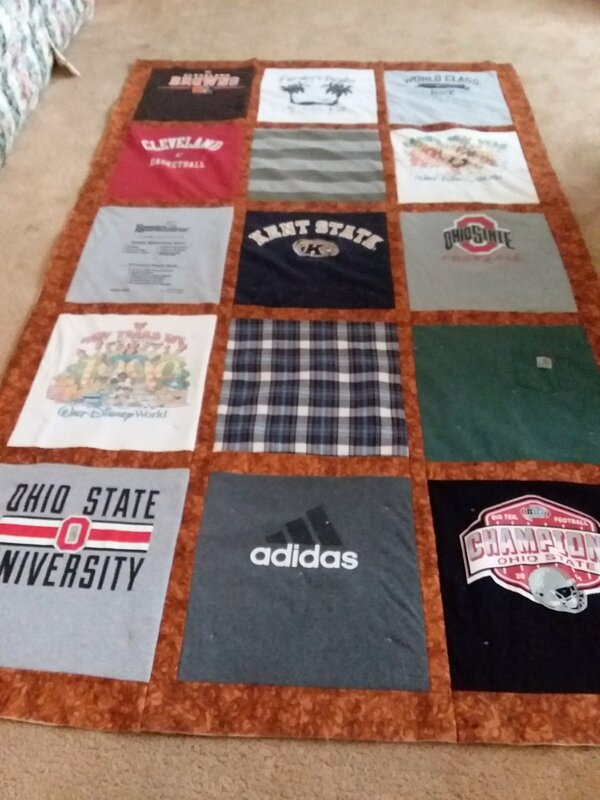 Learn how to prepare the t-shirts, create a layout and assemble with a quilt-as-you-go process. A super class to take for a beginner! This is a 3-part class.